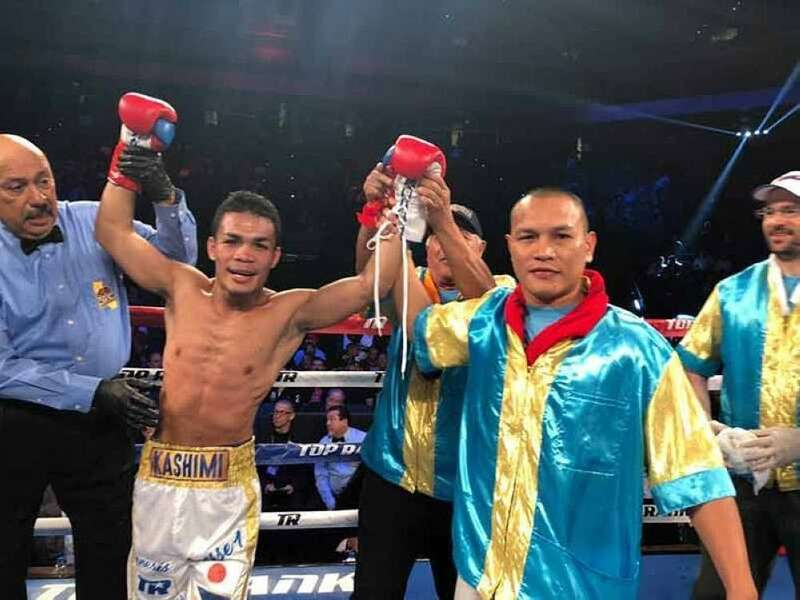 FORMER world title challenger Genesis Servania suffered his second career setback following a unanimous decision defeat at the hands of unbeaten Carlos Castro last Monday (PHL time), Feb. 11, at the Save Mart Arena in Fresno, California. The 24-year-old Castro got the nod of all three judges with scores of 98-92, 99-91 and 100-90. “We lost on points. Genesis suffered a huge cut in the second round and the opponent ran and outboxed him,” Servania’s coach and good friend Mark Gil Melligen told SunStar Cebu. Servania got a cut above his right eye in the second round. According to Melligen, it was due to a headbutt but the referee ruled it as a legal punch. The 27-year-old Servania gave his all but Castro was too slippery and was more accurate with his punches. “It was a great fight because you know Genesis, he fights with all heart,” said Melligen. Castro remained unbeaten with a record of 22-0 with nine knockouts and won the vacant World Boxing Council (WBC) Continental Americas super bantamweight belt. Servania, on the other hand, suffered just his second career defeat and dropped to a 32-2 slate with 15 knockouts. Servania, who’s highly rated in the featherweight division, dropped down in weight in an attempt at a run in the super bantamweight division.